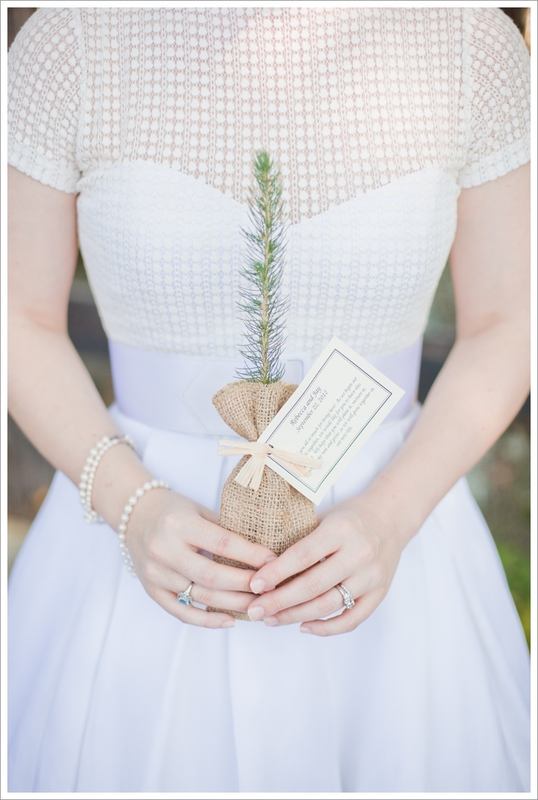 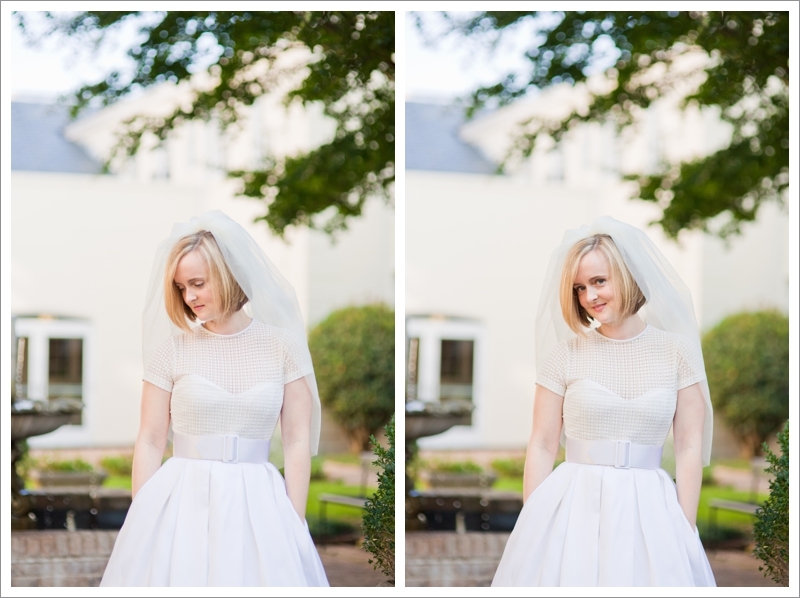 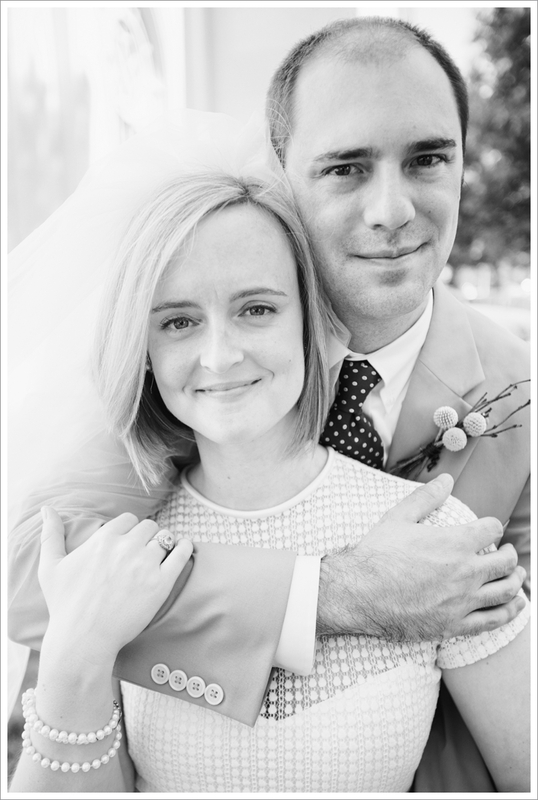 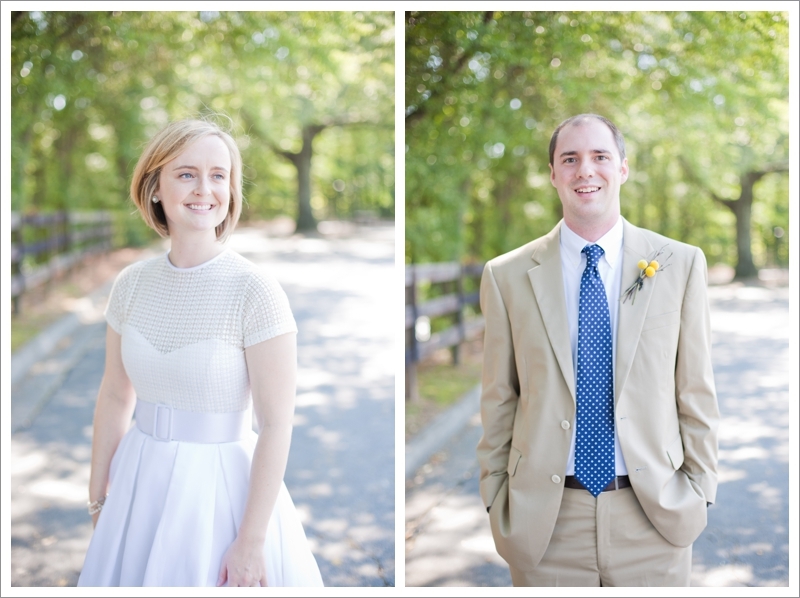 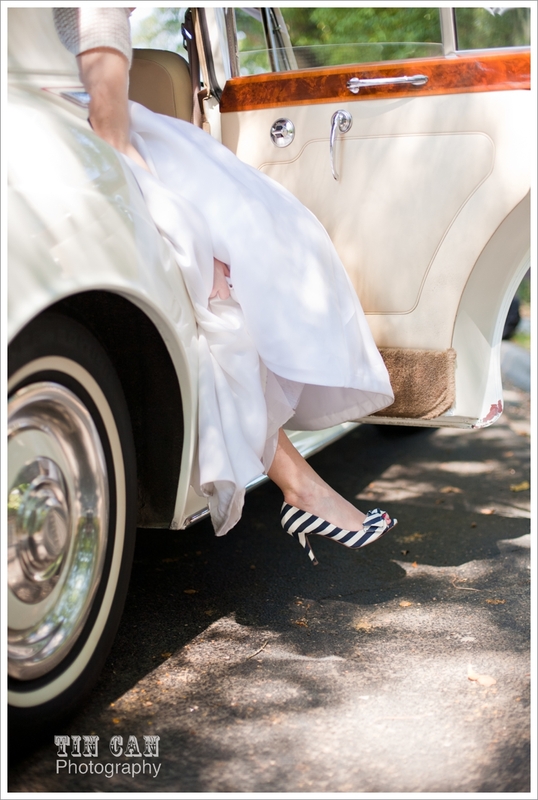 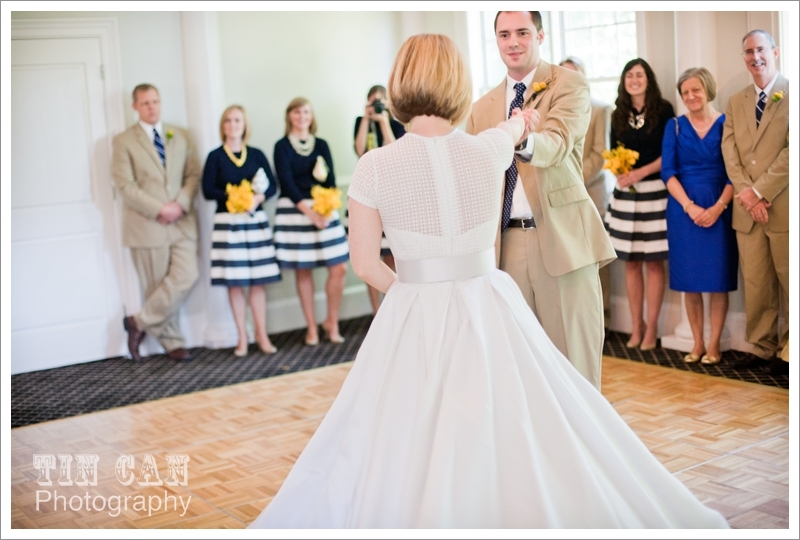 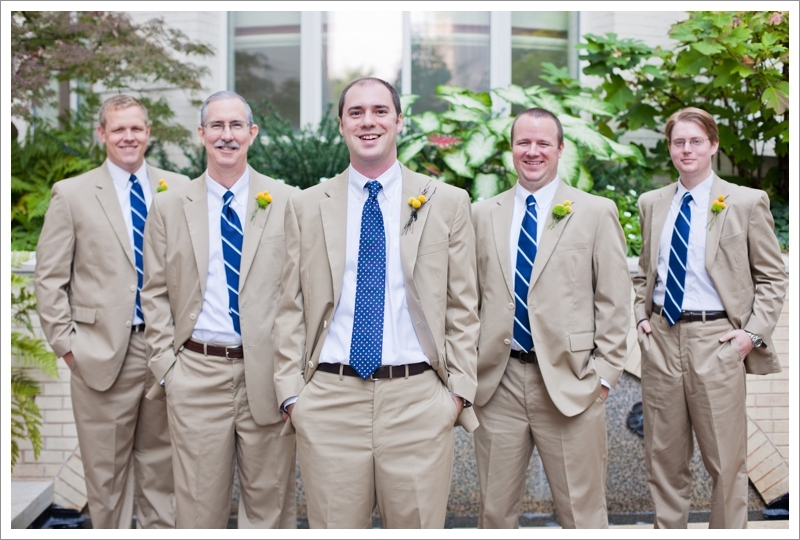 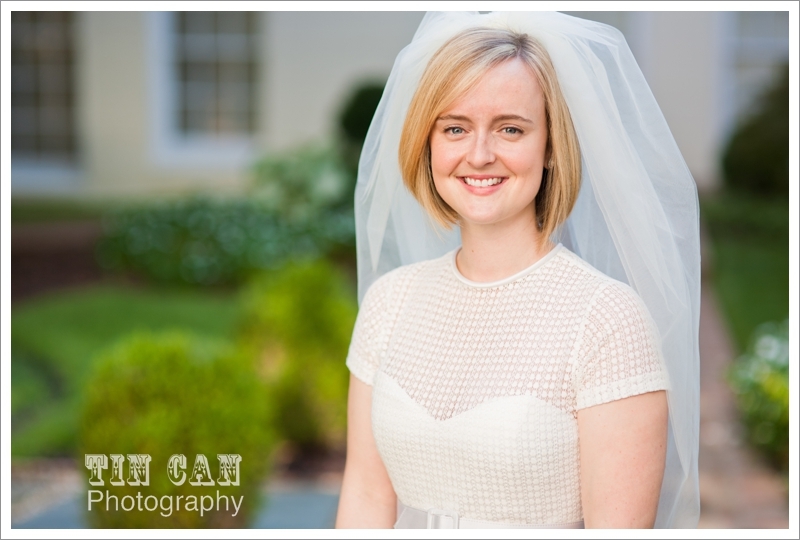 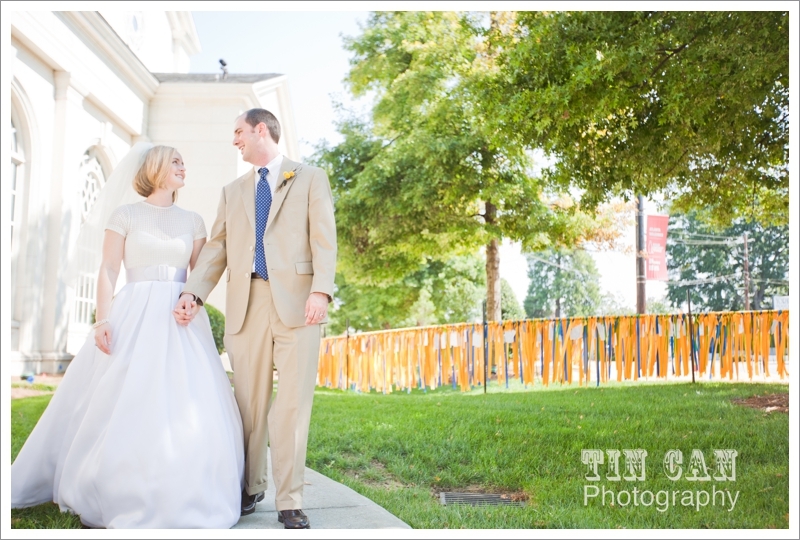 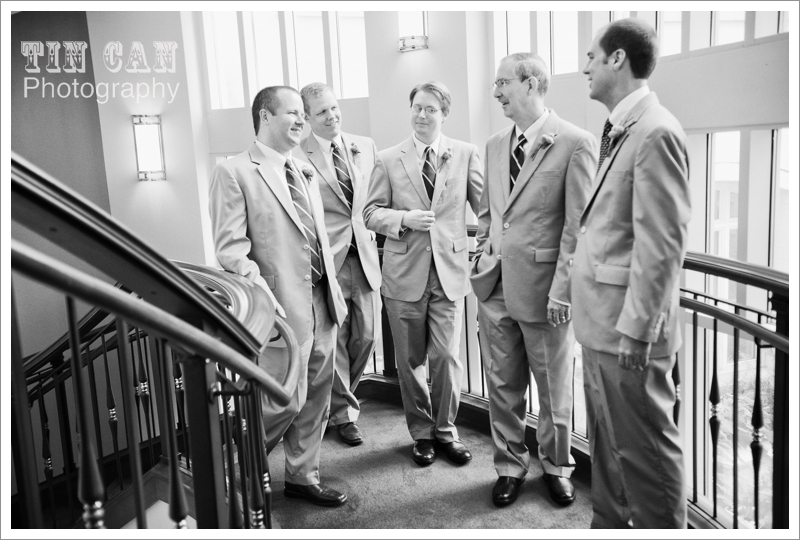 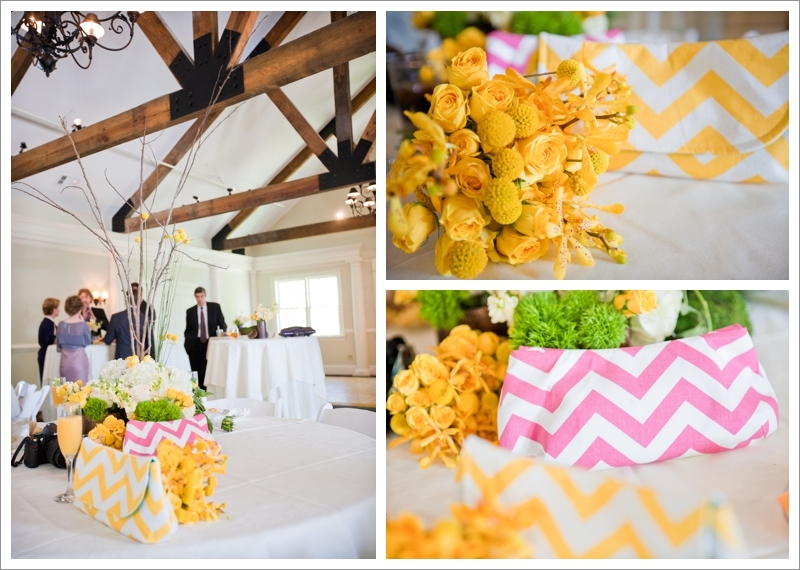 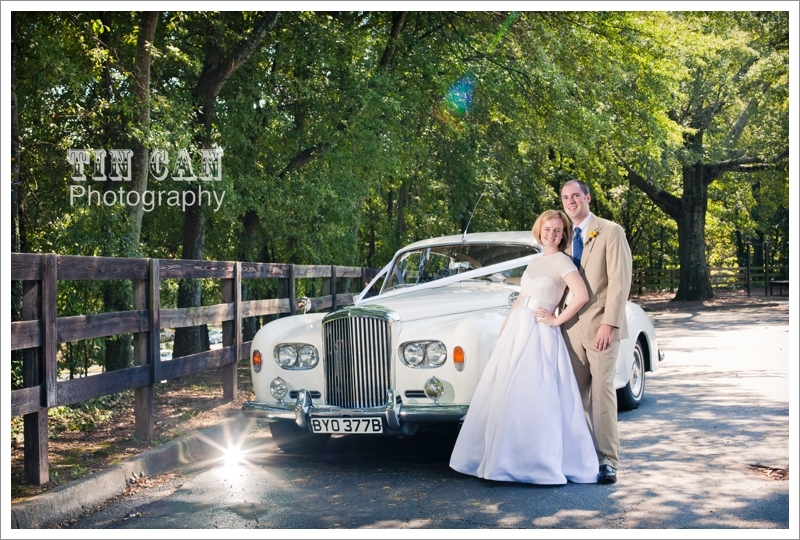 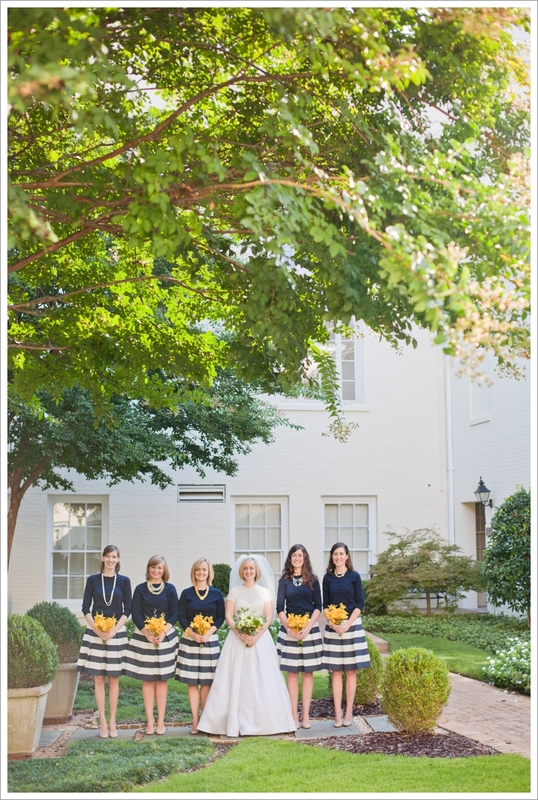 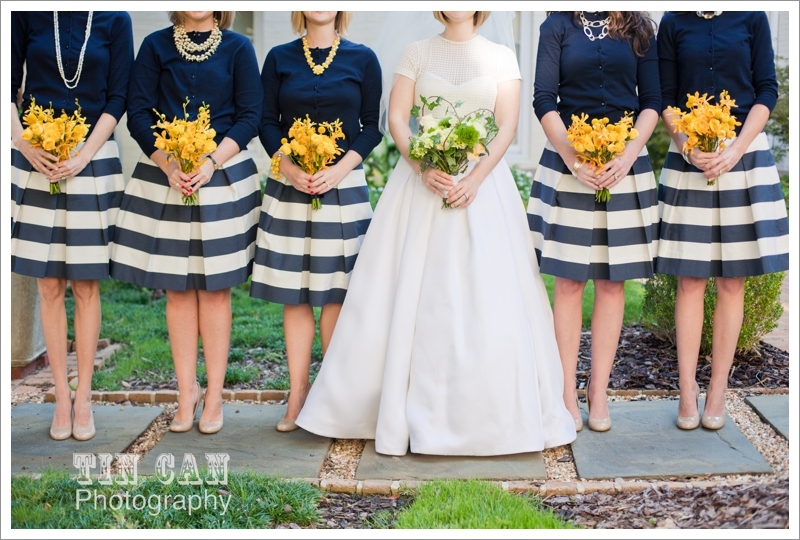 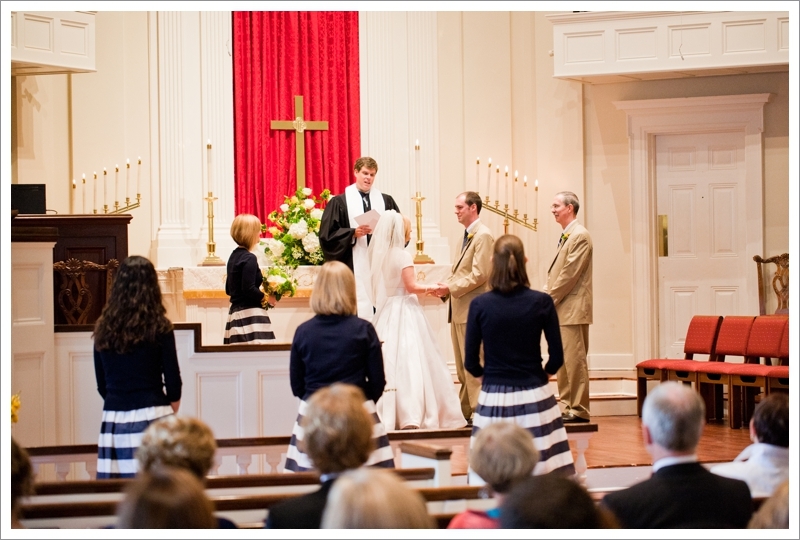 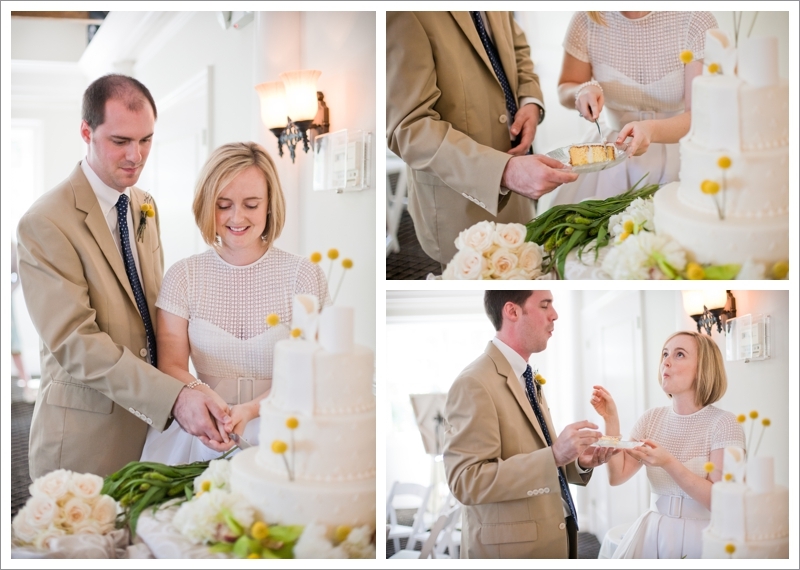 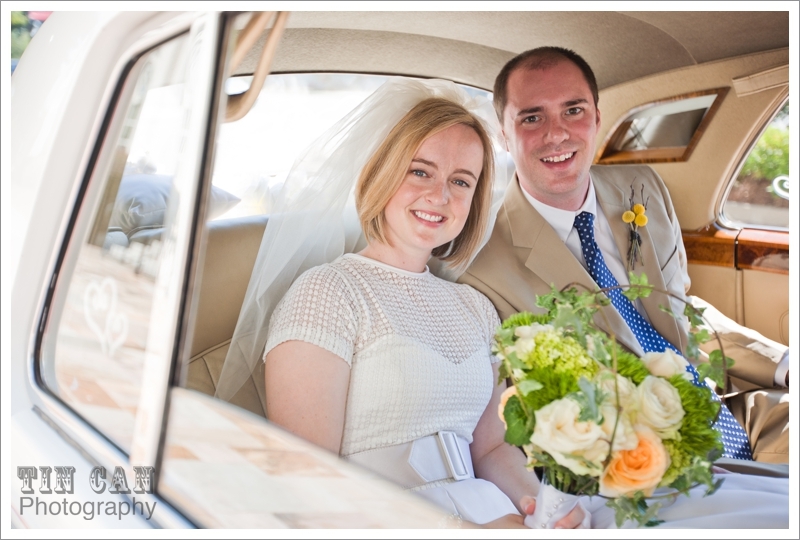 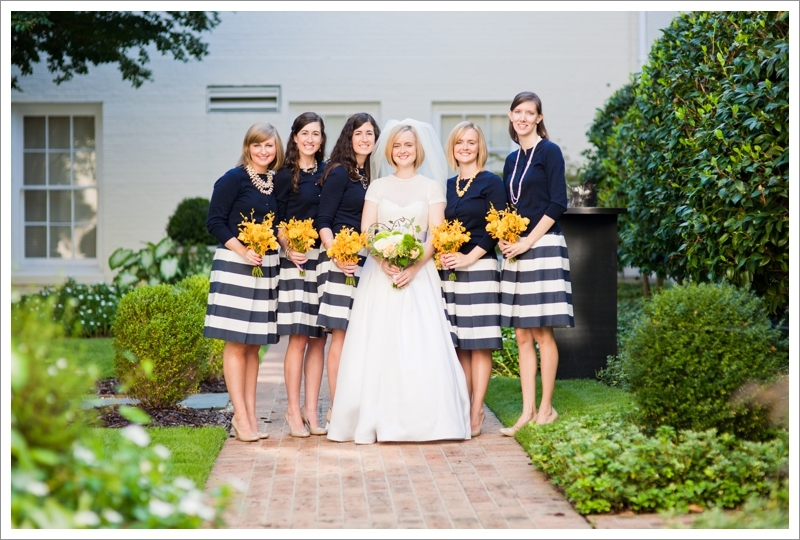 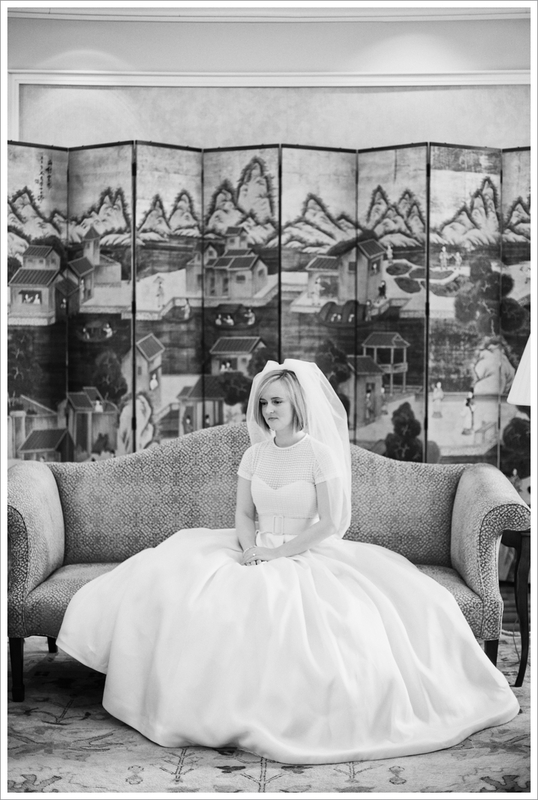 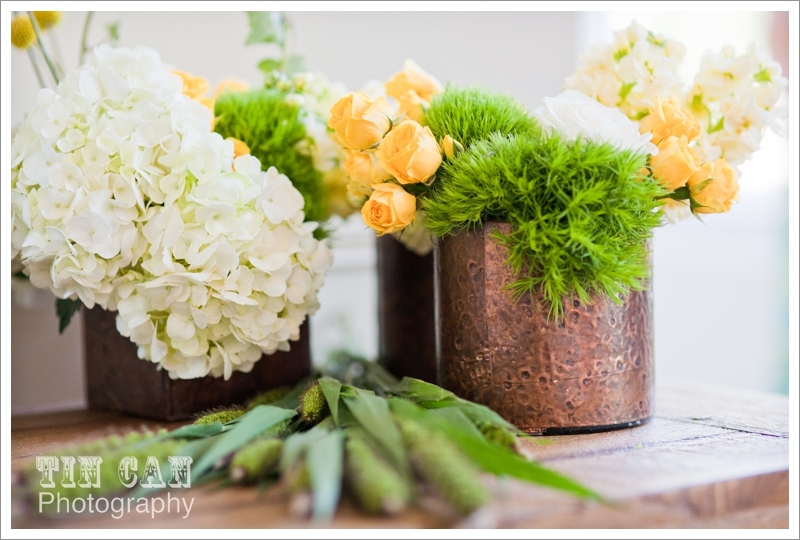 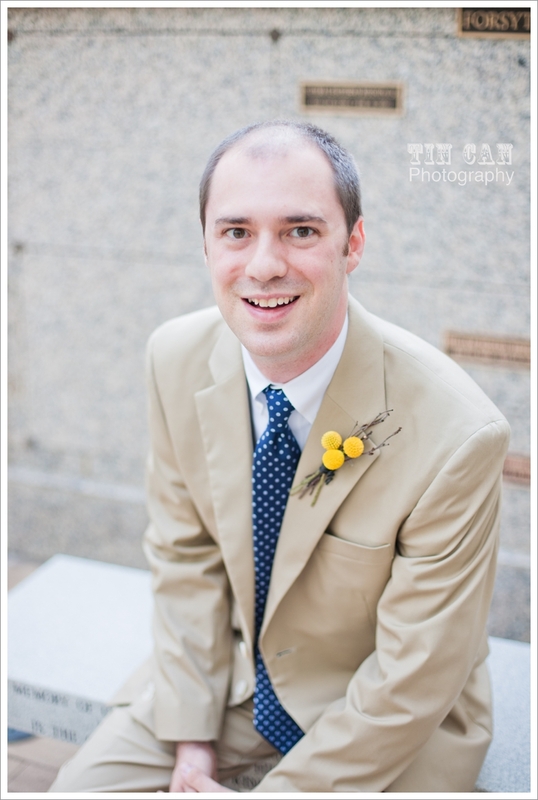 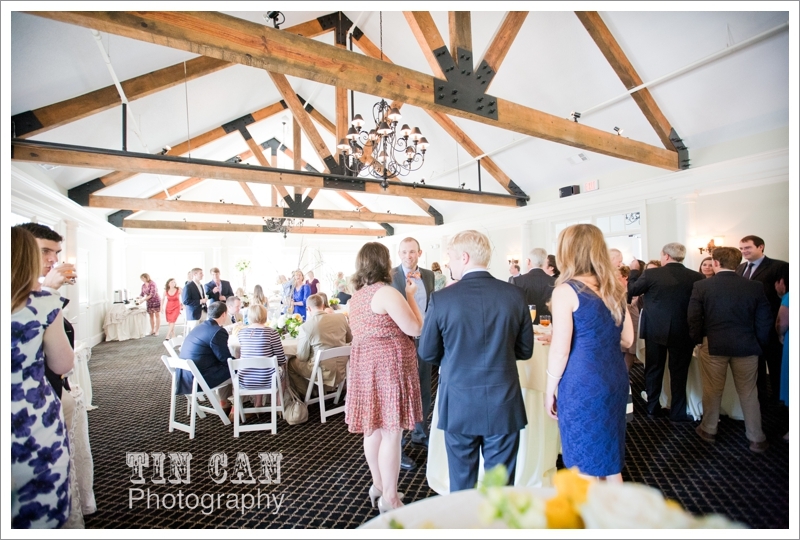 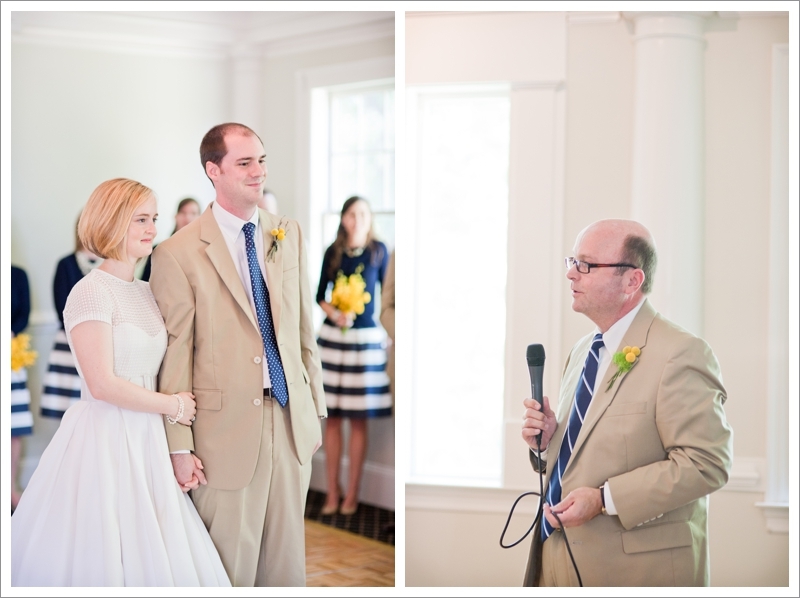 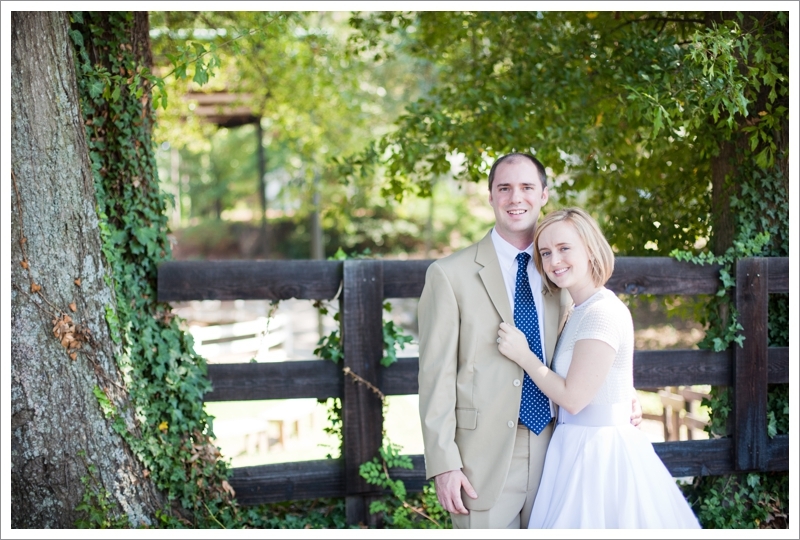 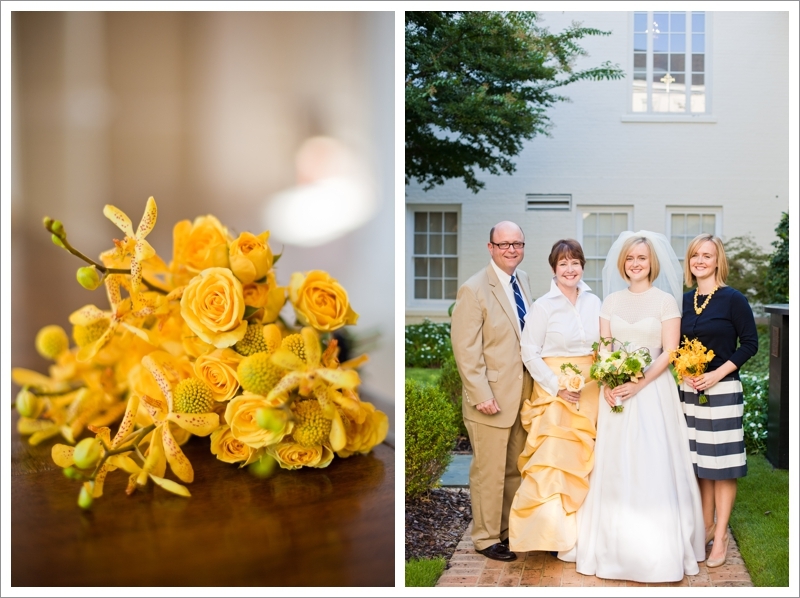 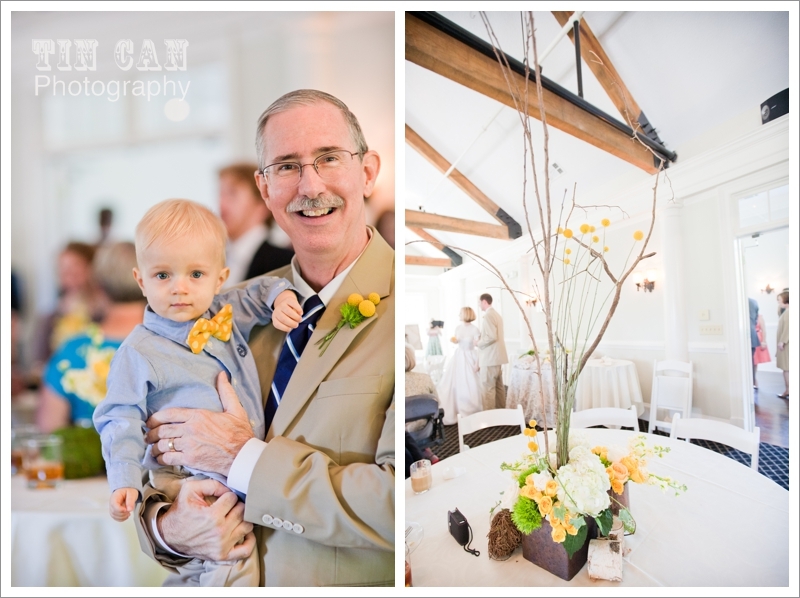 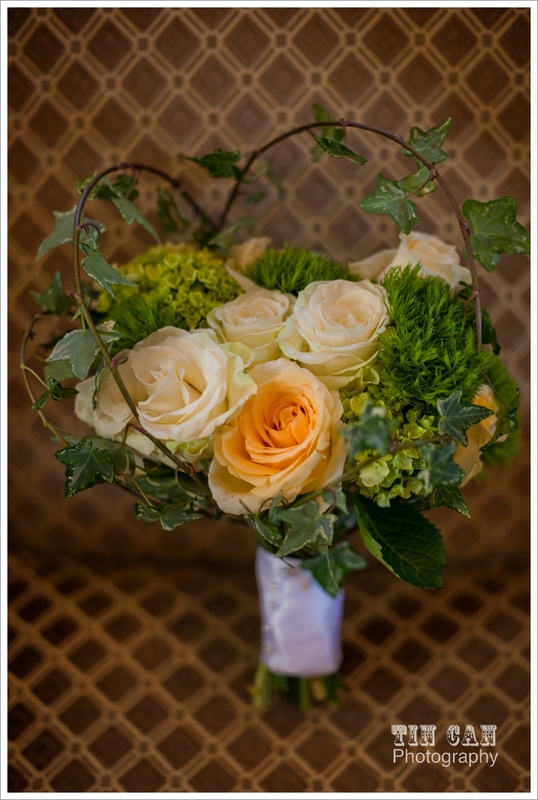 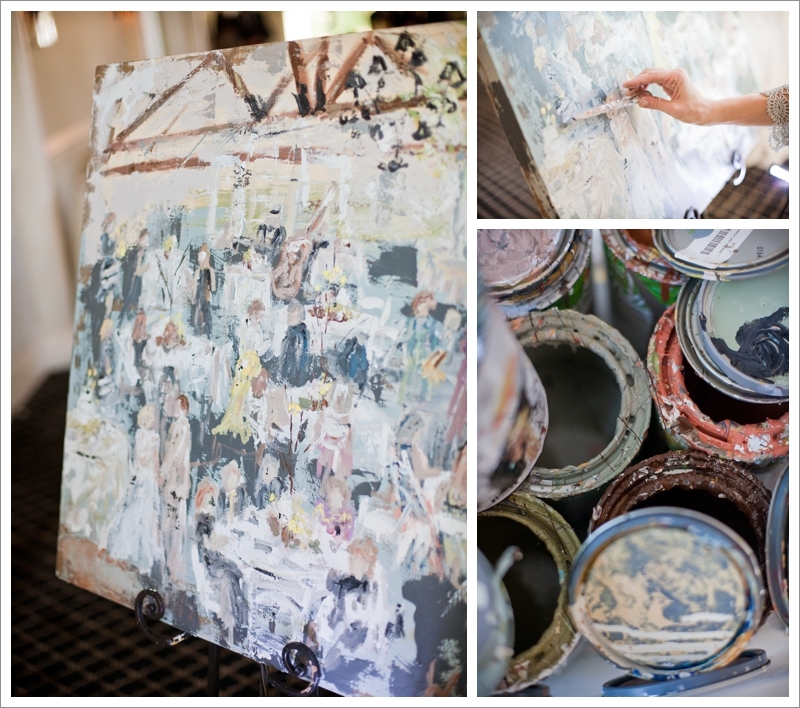 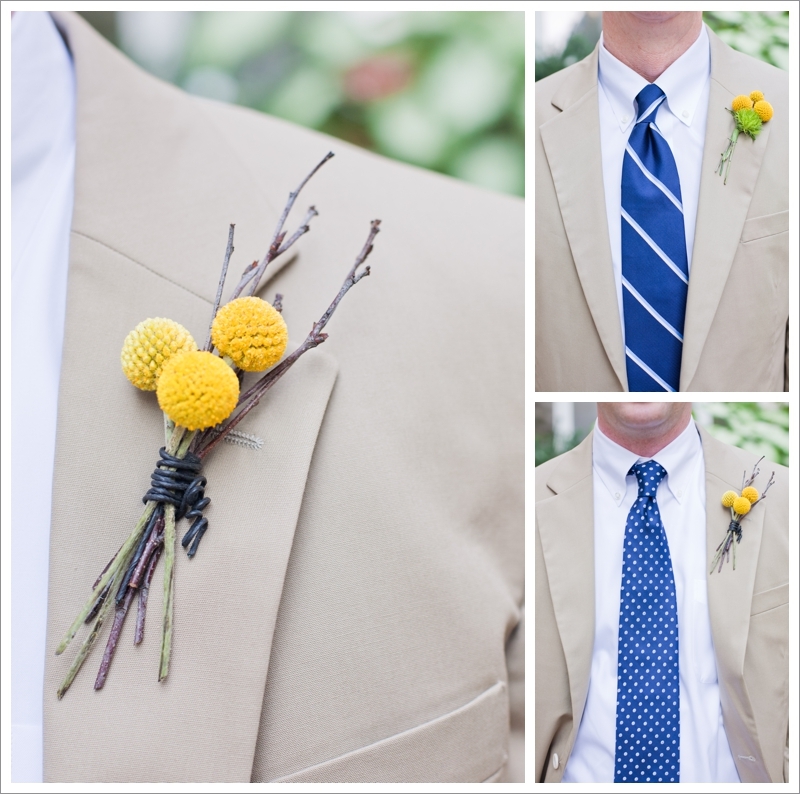 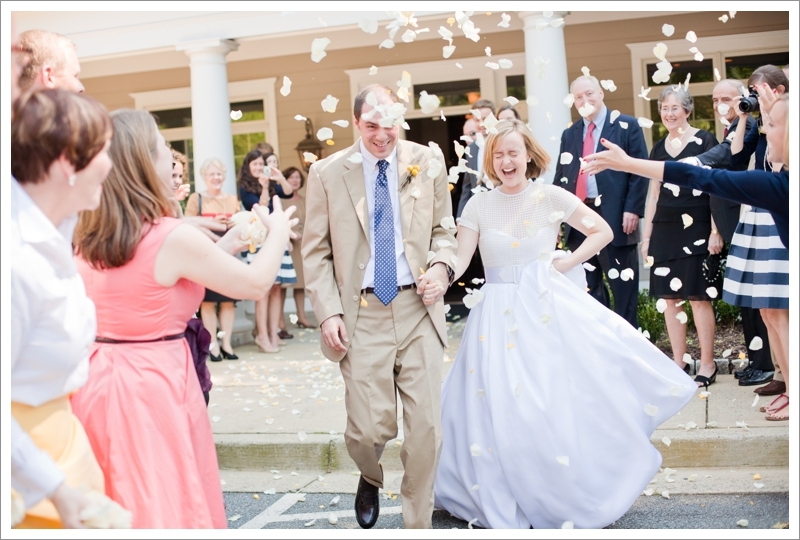 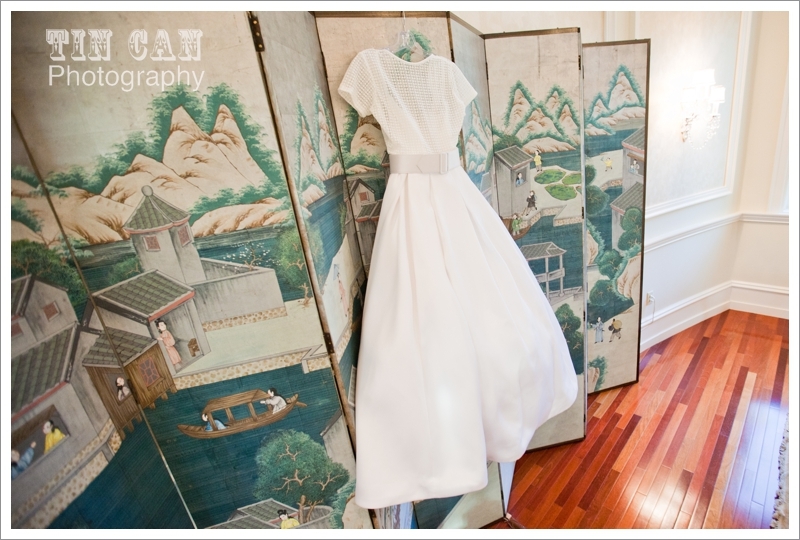 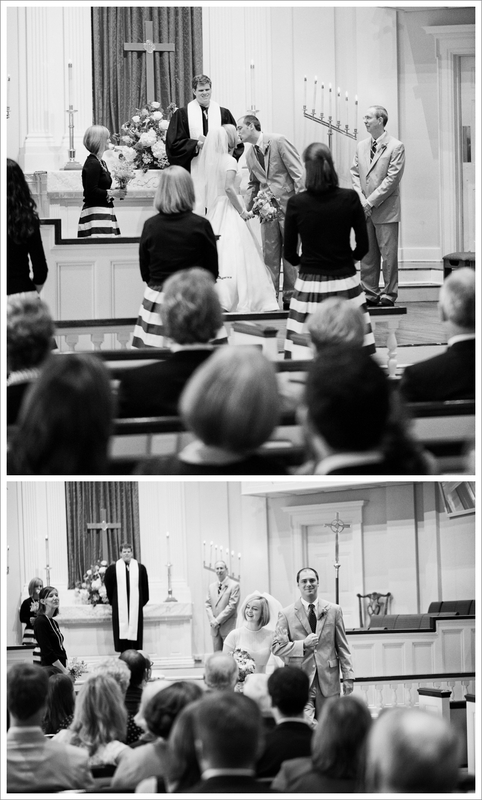 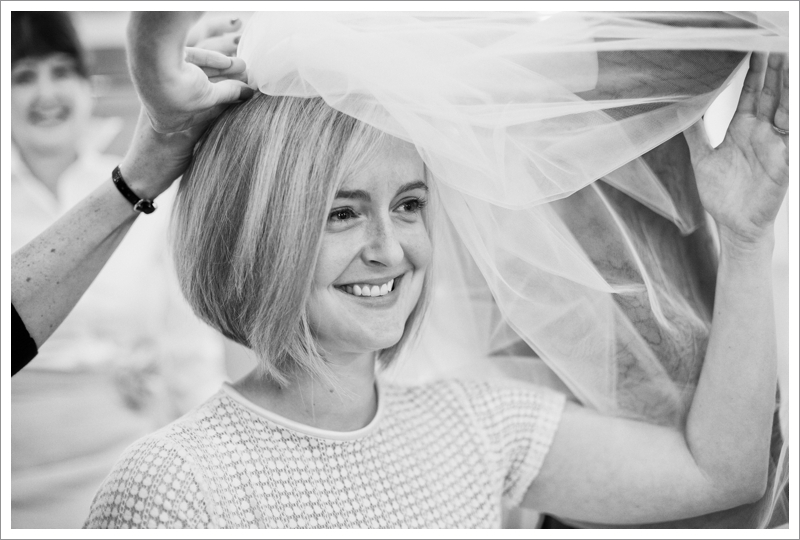 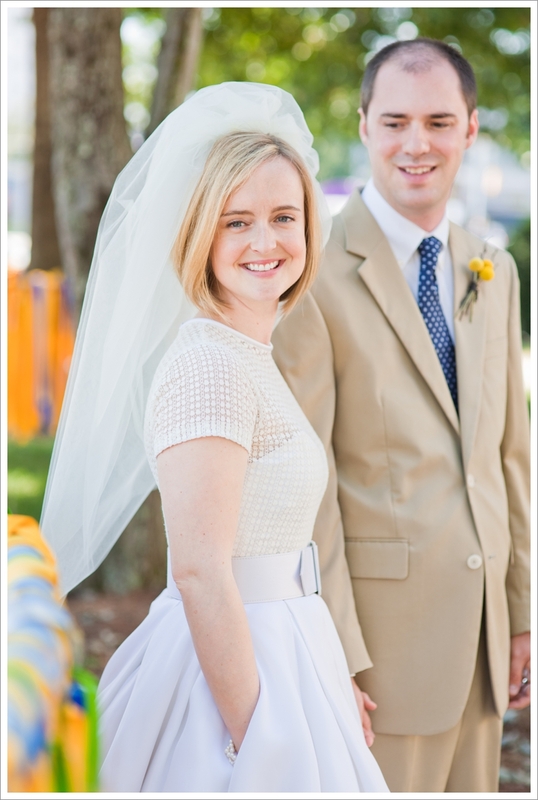 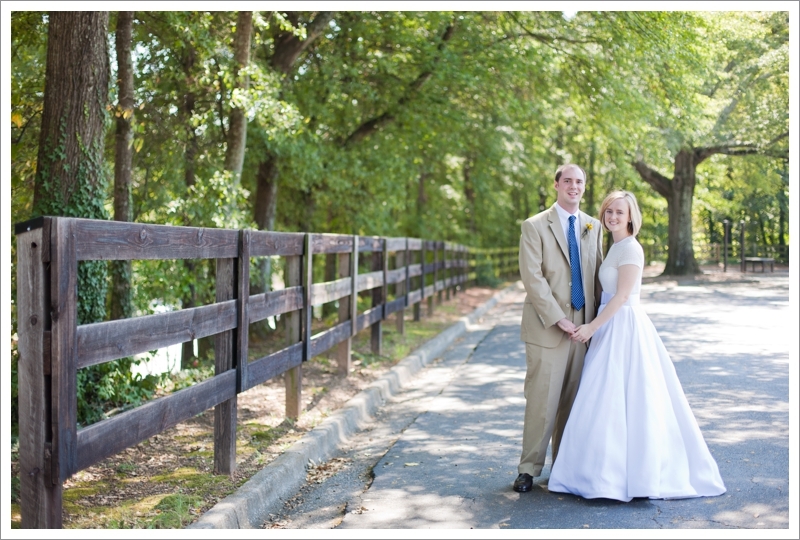 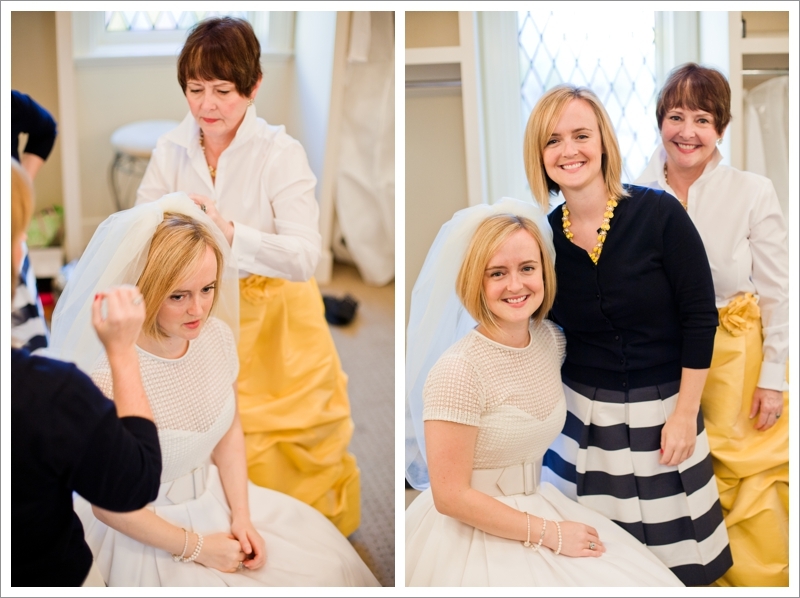 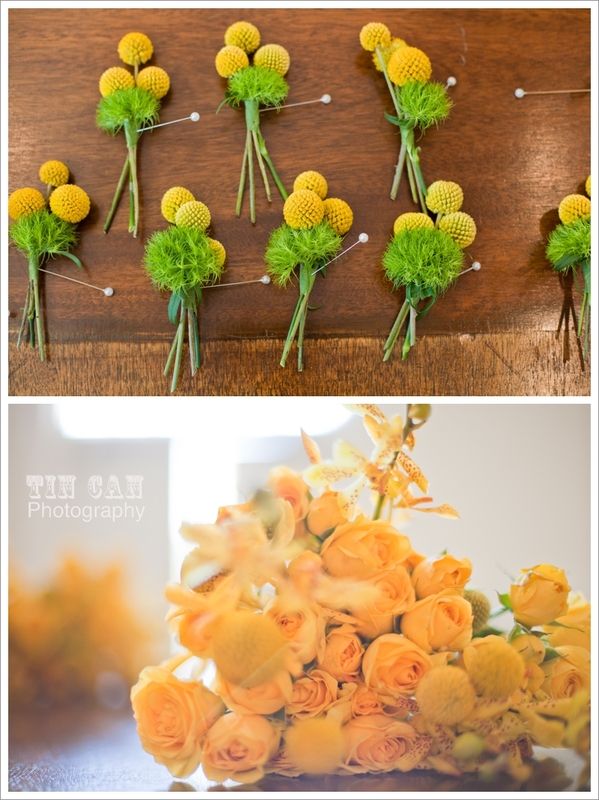 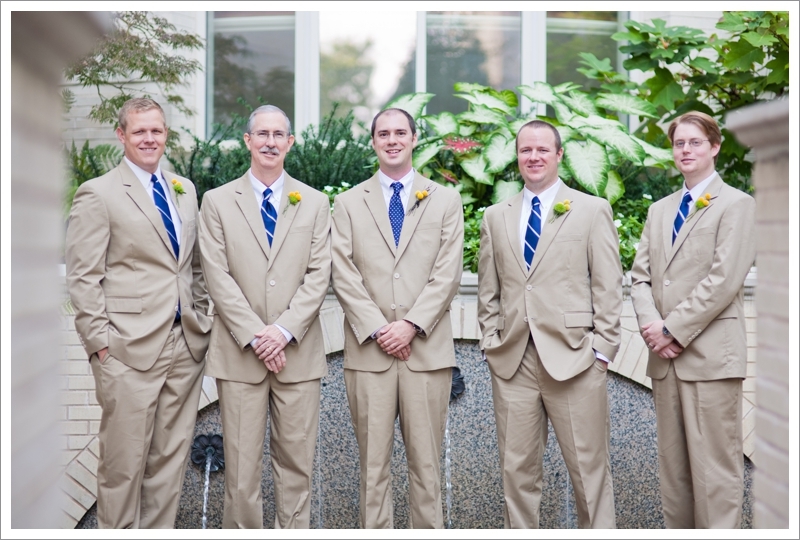 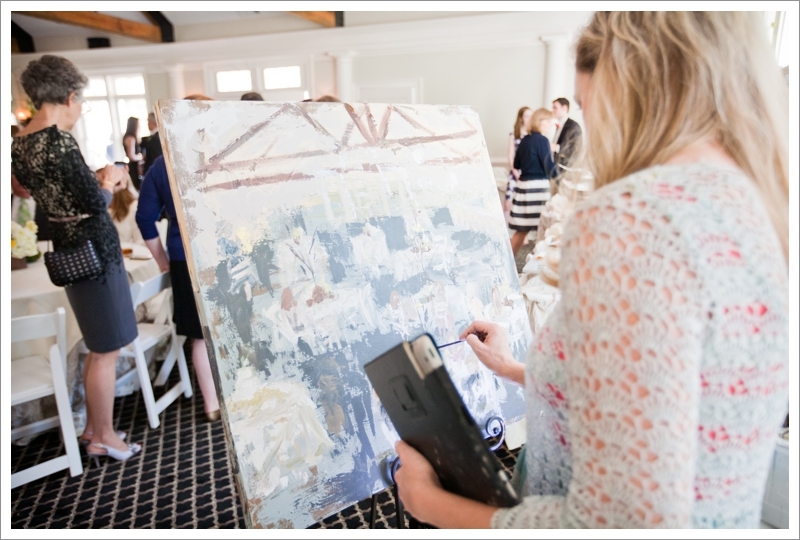 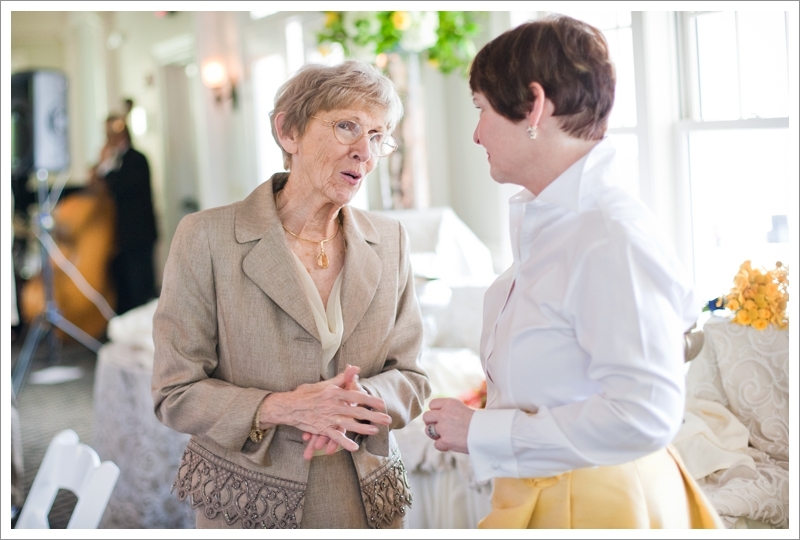 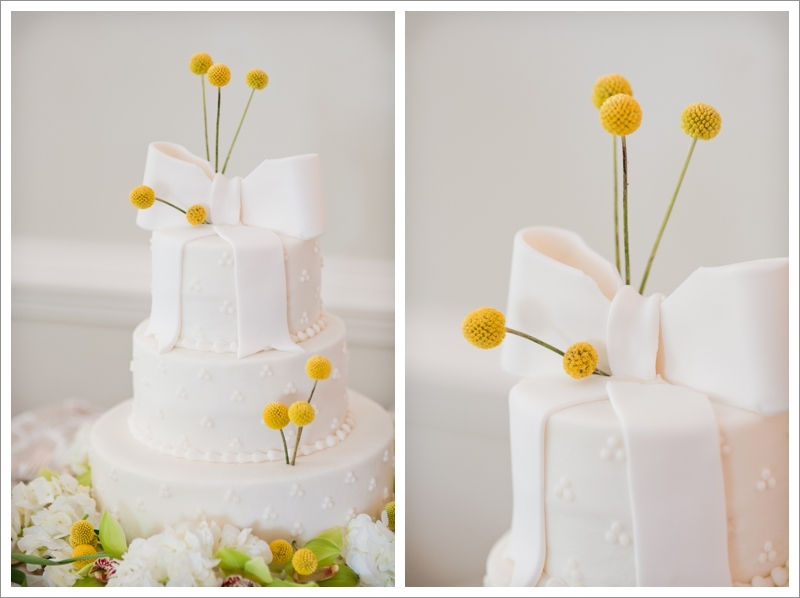 Your Atlanta Wedding Photographers | Tin Can Photography | Blog: rebecca + jay married. 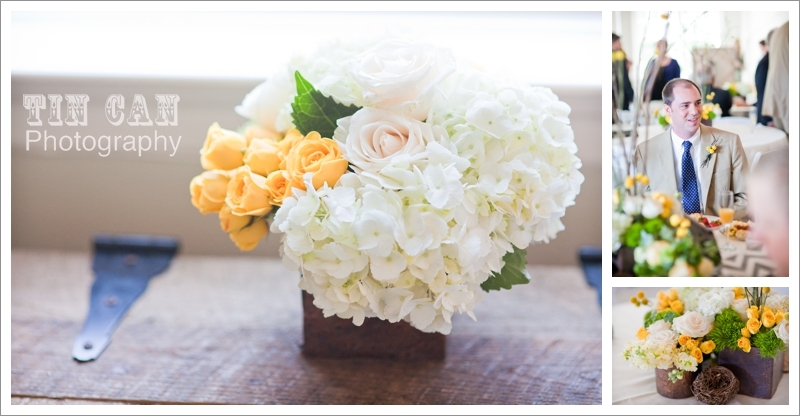 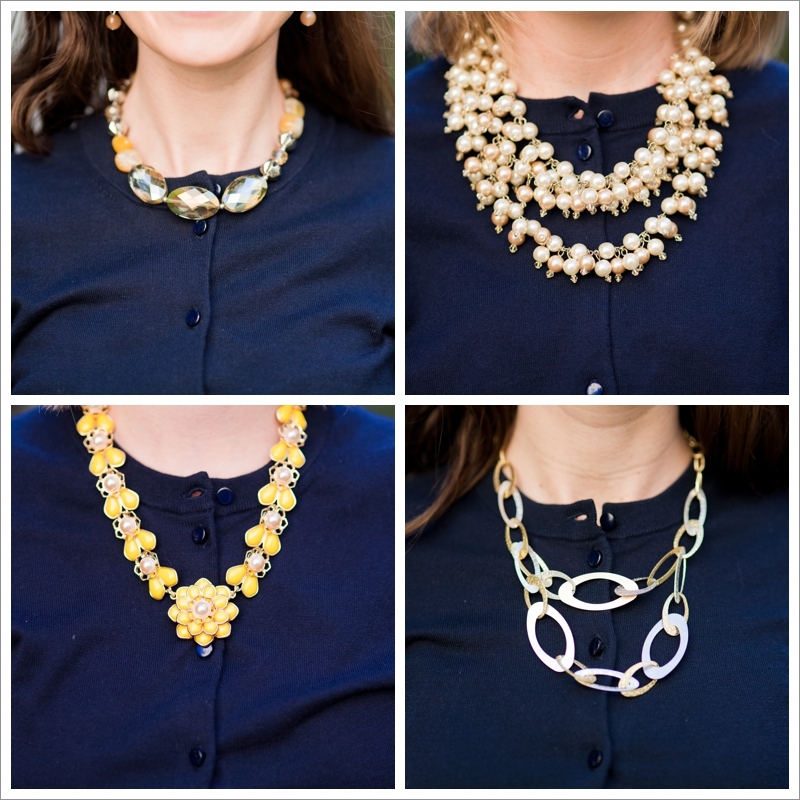 Simple, classic and stylish. 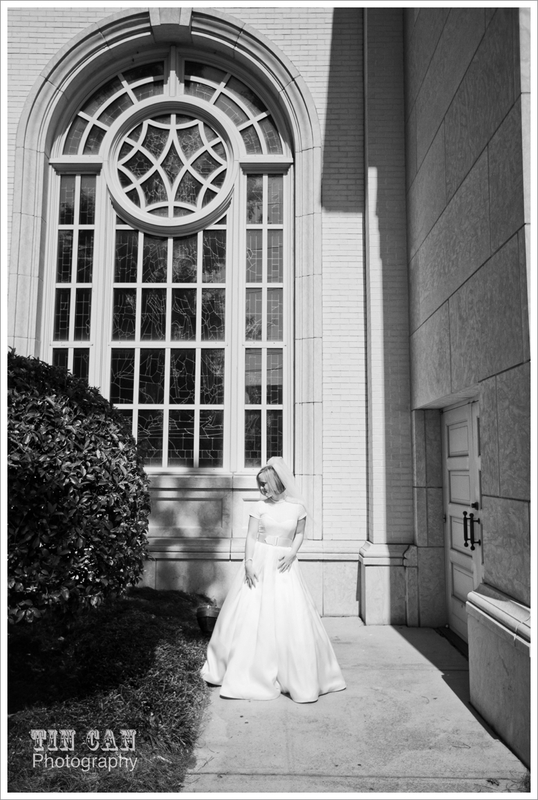 Rebecca and Jay's wedding was just this and more on a lovely Saturday morning in Atlanta. 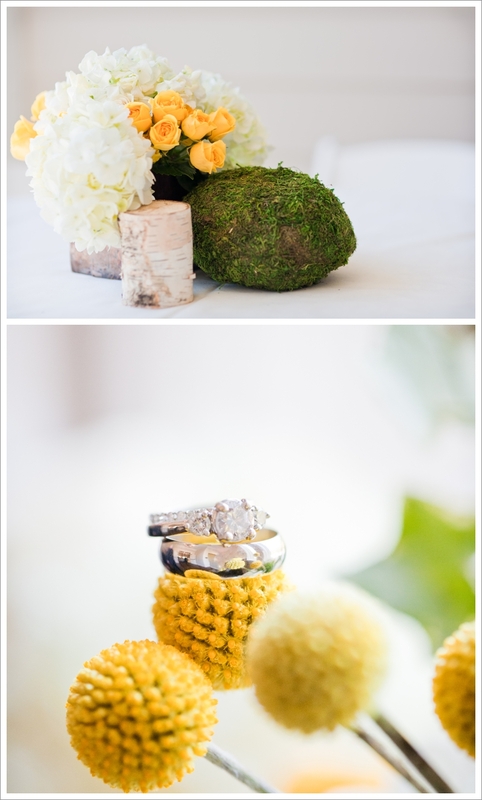 But before I can even jump into details, getting ready, or even one pretty canary-colored flower, I just have to do something I usually never do on the blog--I'm starting with my favorite image first! 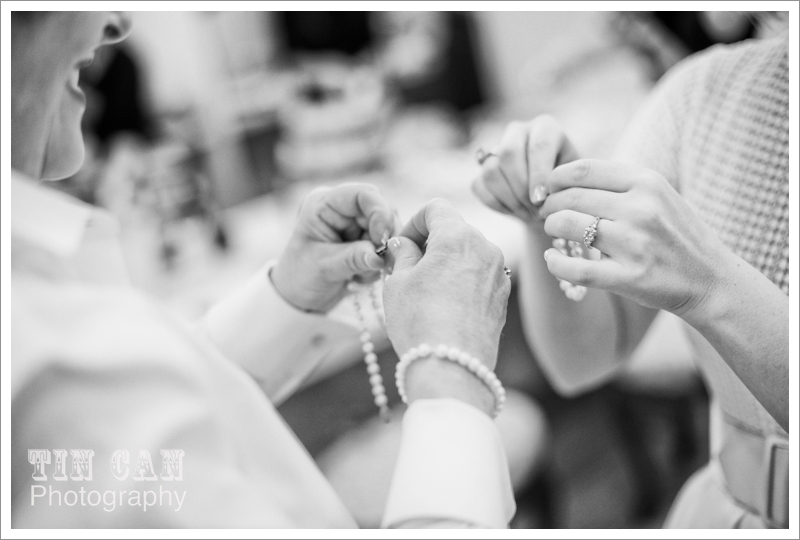 At the risk of you not discovering the rest of the beauty surrounding these morning vows, I just have to show you an image that I feel really represents what I'm all about. 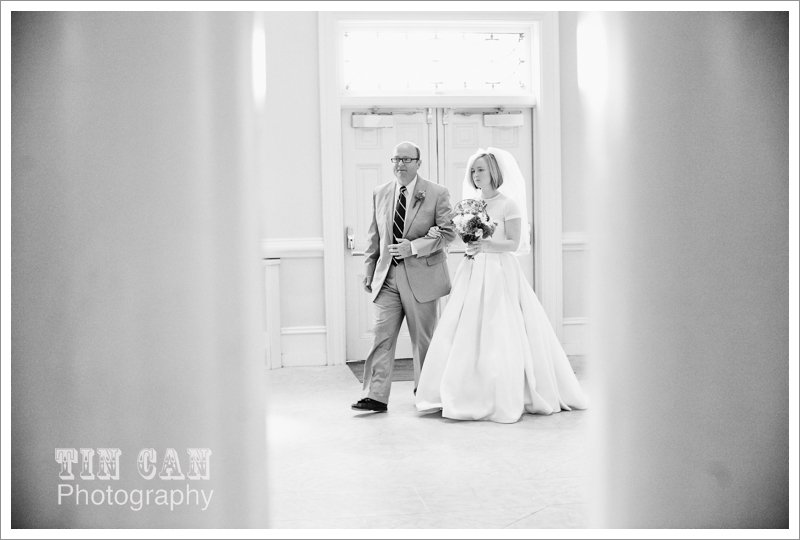 For those that may not know, some of my biggest inspiration for photography comes from films and the way directors can use images to tell a story--even when there's no dialogue. 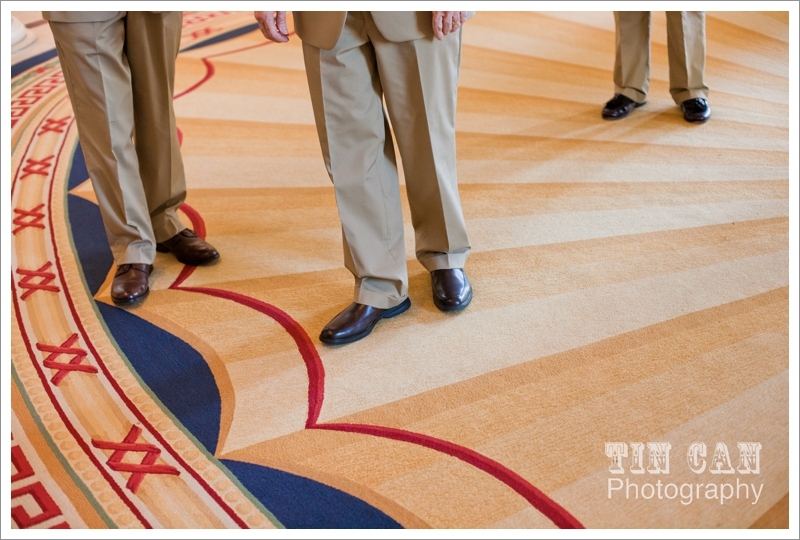 This telling of a story, or mise-en-scene, is exactly what I want to create with wedding photography. 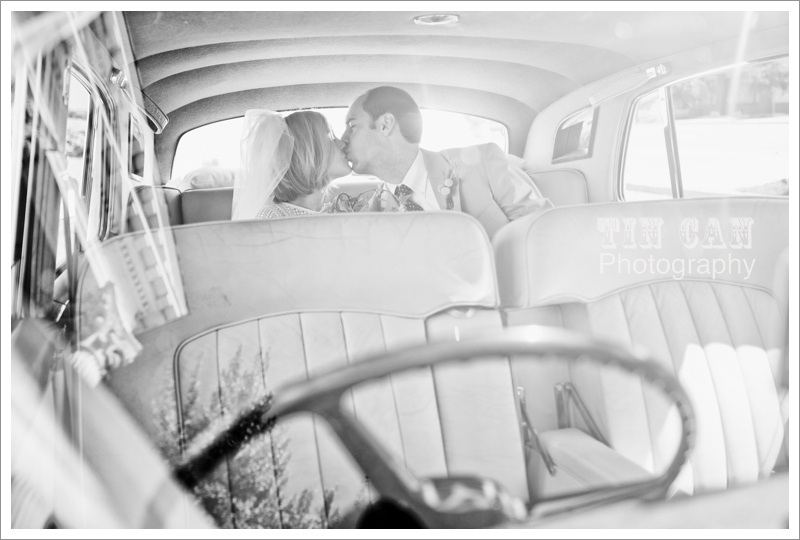 With that being said, I'm just going to let this next fun image, taken on the way to the reception, speak for itself. 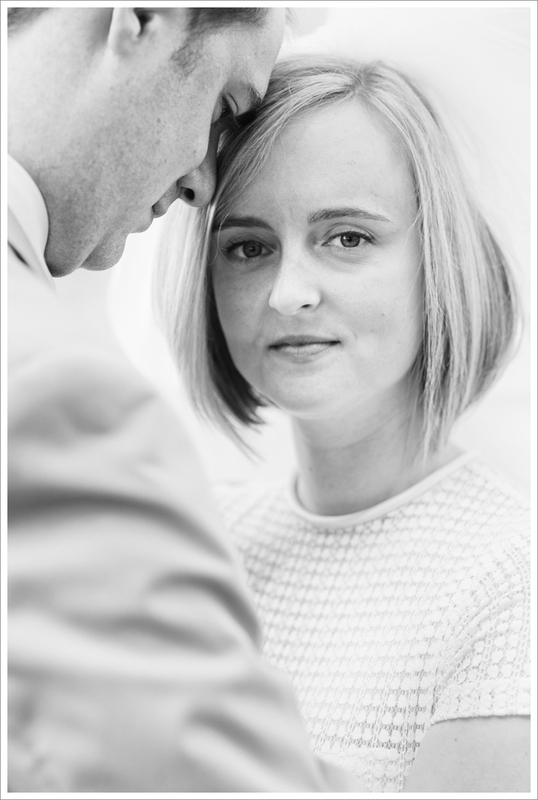 With some daylight left after their reception, we met the bride and groom at a top secret location after their big reception send-off. 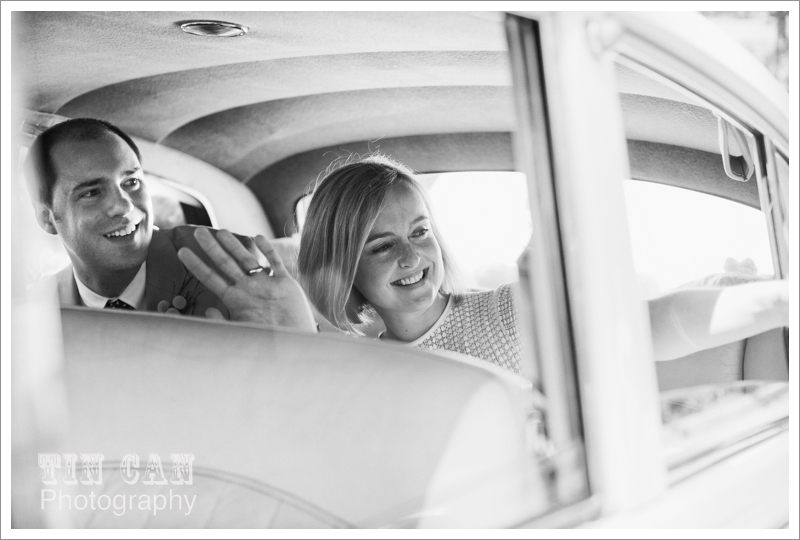 Love that we were able to catch these next few images as they already look so relaxed and content to be husband and wife. 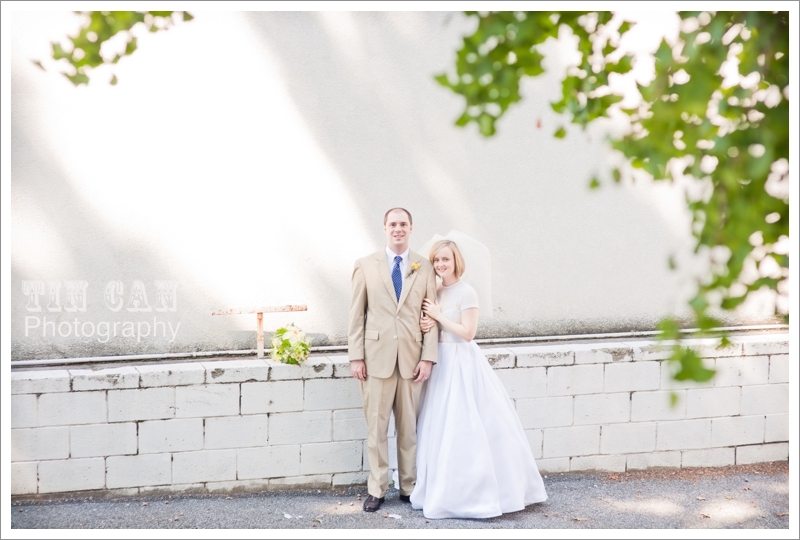 Rebecca and Jay, thank you so much for the honor of capturing this day for you! 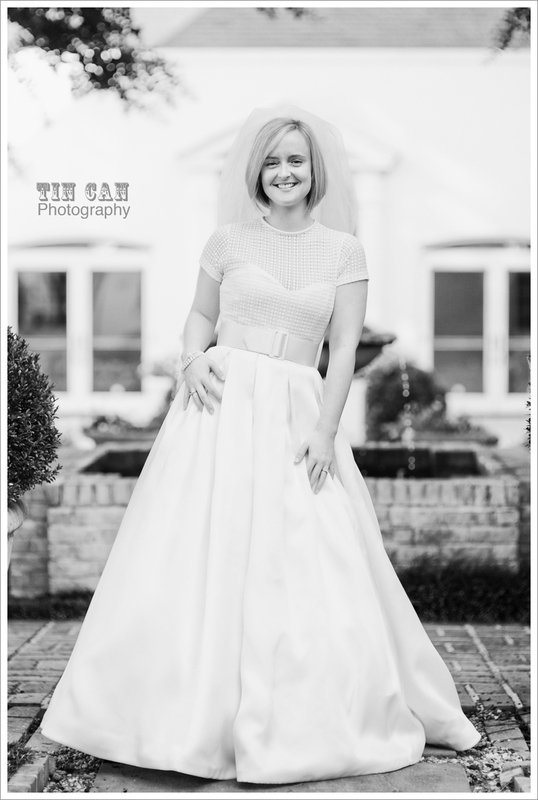 Can't wait to get your album in! 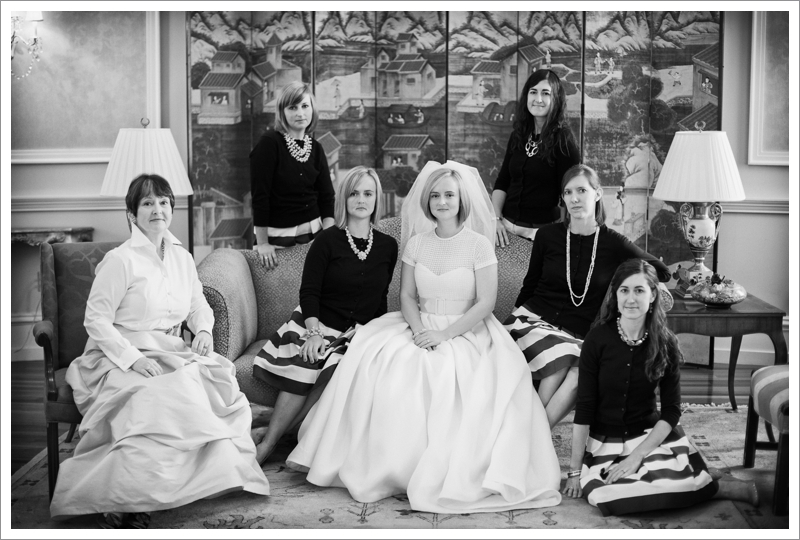 Man alive, that is one amazinggggg wedding! 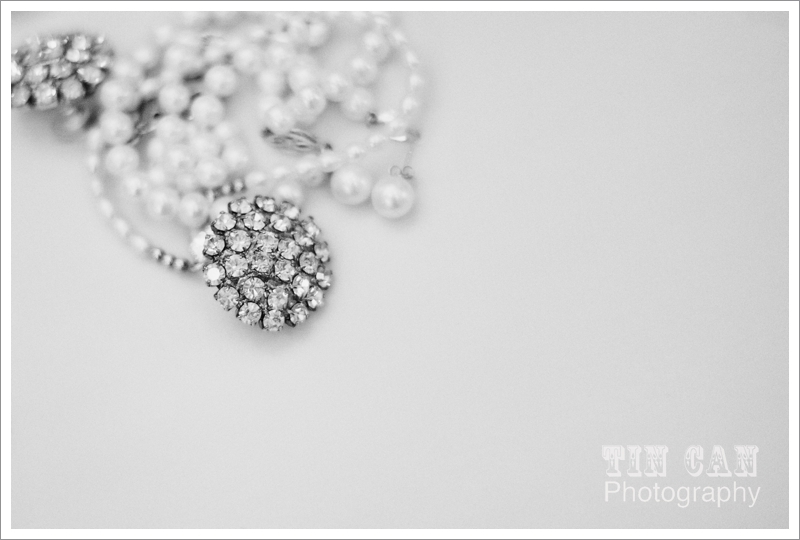 Thanks so much, Tina! 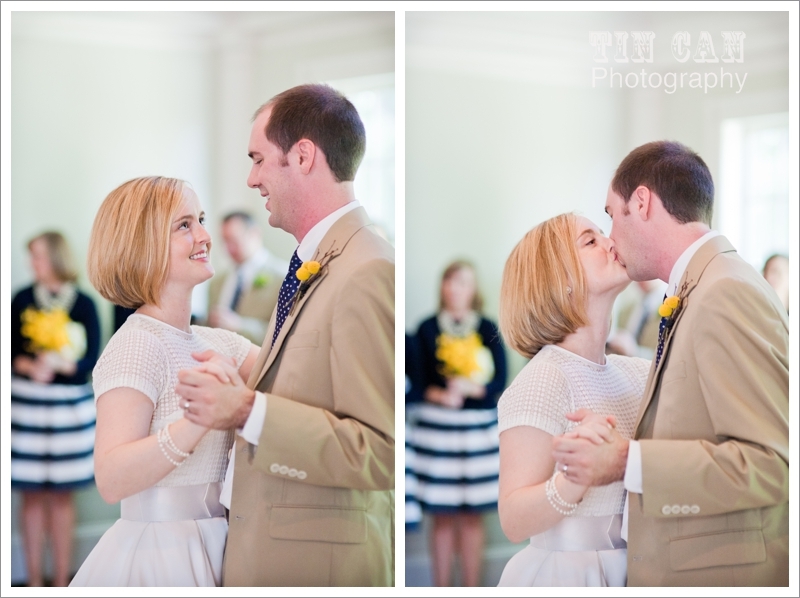 They are such a wonderfully sweet couple!